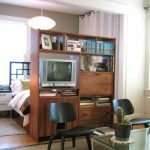 Sometimes we feel like we are outgrowing our homes with all our stuff and family belongings, but the truth is we aren’t very smart with our storage use in the first place. 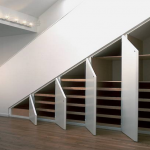 There are many ways to improve your living space with DIY storage solutions. 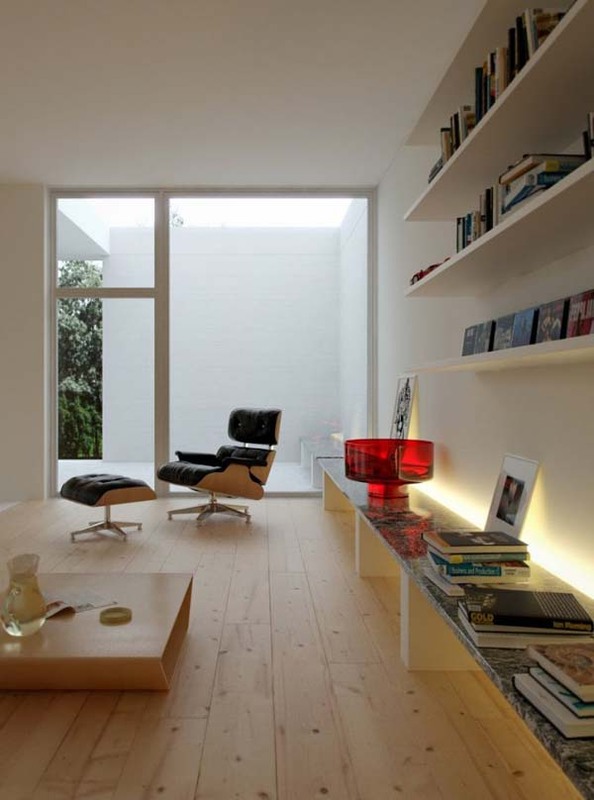 Have you thought of all those empty walls, unused corners or beneath the stairs? 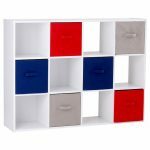 Below are 17 smart storage solutions for a home and hopefully, you will get some neat ideas on how to de-clutter and make your home livable again! Now before you go forth…. 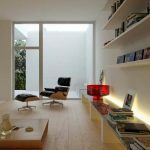 I must add that most of these ideas are DIY but depending on your building skills you may need some assistance. Situated in an alcove where people hardly ever step, a corner hutch is a common dining room area saver. Because you are working with a right angle, you don’t even need to have one specially made, you can DIY! Most mid-stair corridors offer a spot to turn 180 degrees before climbing the remainder of the stairs. 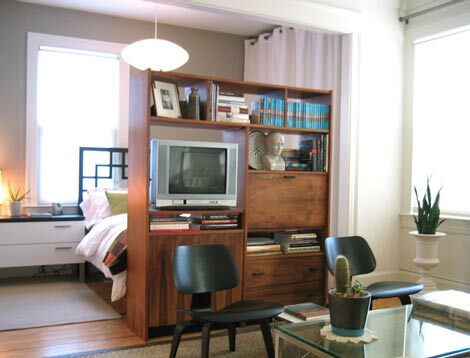 Build a storage bench alongside the wall in this empty spot or a bookshelf and turn the space into something useful. 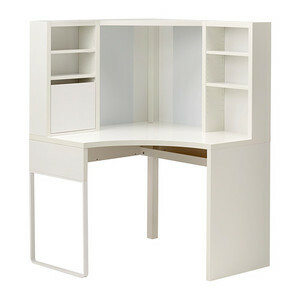 Turn an unused wardrobe into a study in your room. 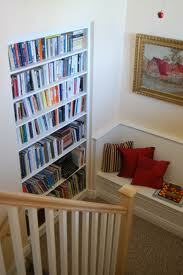 If its built in or not they make great alcoves for a personalised study nook. You can even leave the doors on and close them when it’s not in use. Do you have two kids or more and running out of rooms? 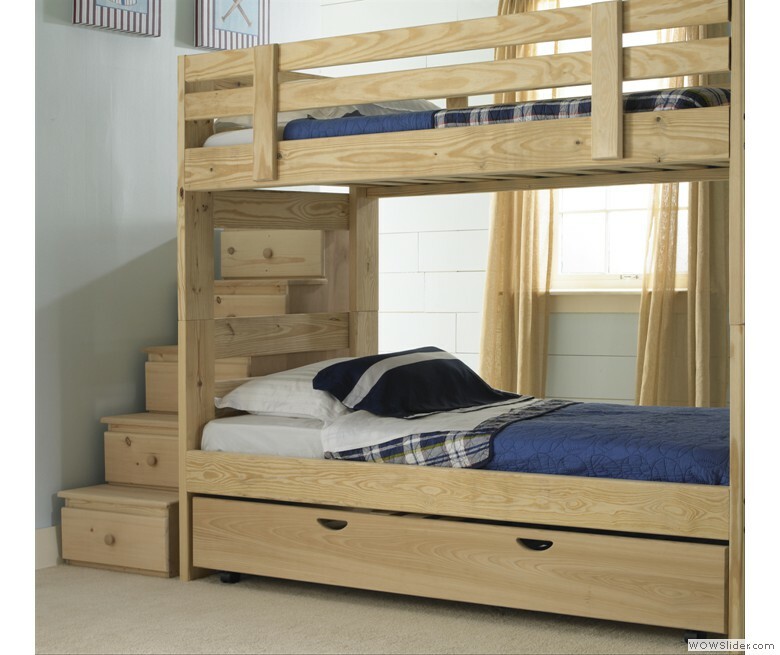 Create sleeping spots for two kids with built-in bunk beds. 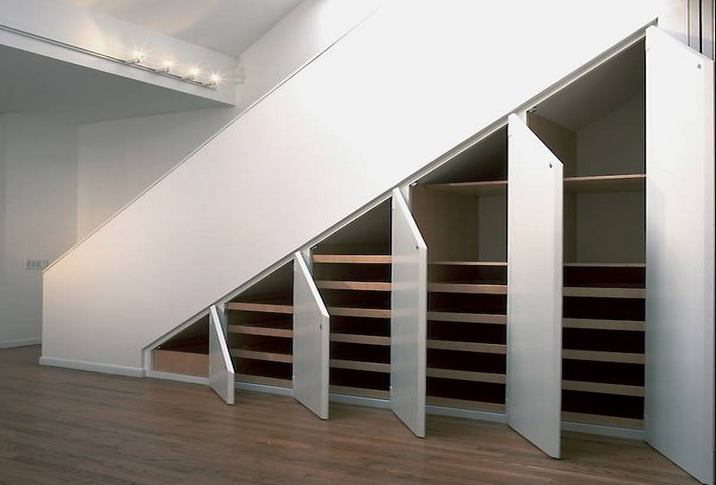 These can easily be DIY and to make it safer why not create a flight of steps instead of a ladder.You can use the steps as drawers and why not throw in extra storage under the bottom bunk as well! 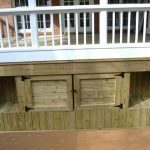 Custom make a wall to wall storage bench on a wall which is unused in your home. 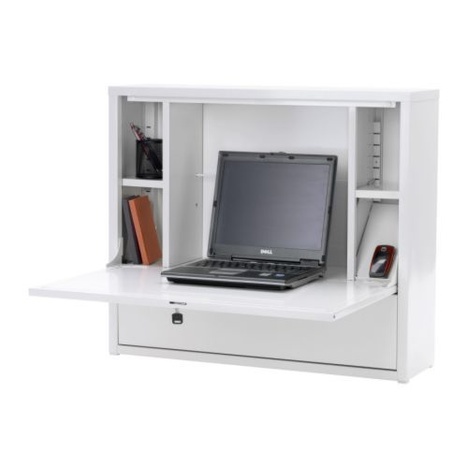 It can provide you with ample storage as well as a place to sit or place things on. Options are endless and you can make it as long as the walls allow it! 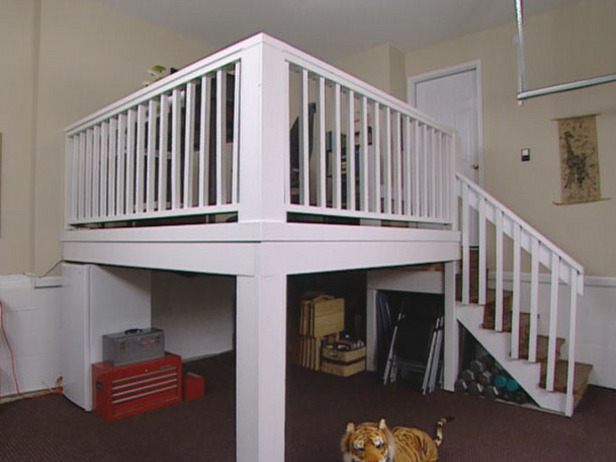 Do you have a large landing area in your home and want to split use it? 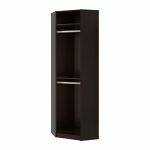 Why not build deep bookshelves or cupboards from floor to ceiling around a desk to make a cubicle. 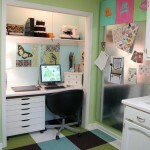 You can create a home office inside a room, which can also be used for another purpose. Need more space to move around in your room? Perhaps dig out a wall and sculpt out a floor-to-ceiling built-in wardrobe. 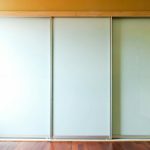 You may need some plans or an expert for this, but you will be surprised how much it can change your room. 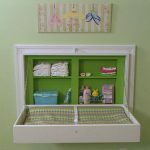 In a little baby nursery, a fold up changing table that vanishes in the wall saves room and produces storage recesses for diapers, wipes, and additional baby items. These can be easily done by yourself at little cost. 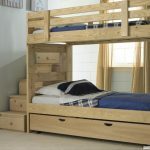 Opting for a platform bed is common these days as it can provide you with built-in drawers and ledges for stowing areas for books, toys, and clothing. 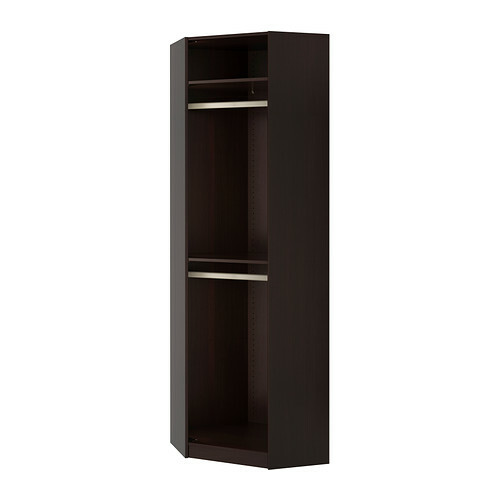 Great for smaller bedrooms with little built in storage space. Hate the family bringing their bikes inside or leaving them around the house, did you say tripping hazard? Today Bike Sheds are very popular and a great storage solution for bicycles. You can DIY it and put it on the porch or garage or at the front door. 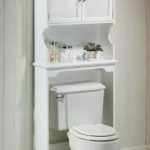 A shelf or cupboard built in behind the toilet can not only look attractive but provide you with that tiny bit of space to keep the necessities in. 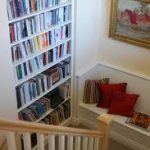 The room beneath the staircase is often used as a ‘dumping’ area for storage, however, you can really maximise the space by fitting it out with shelving, hooks on the doors and shoe racks. 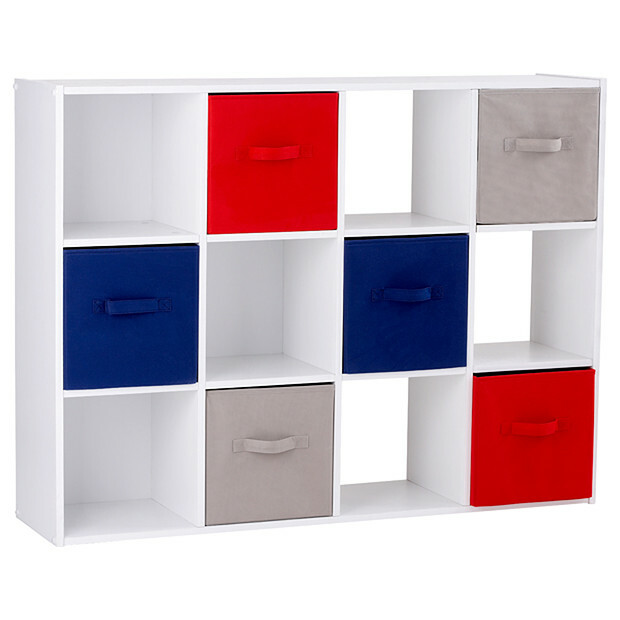 You can even go as far as to transform the area into a series of pull-out storage drawers! 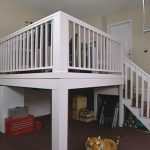 If you have a raised front or backyard porch or decking you could clean out underneath this structure and make arrangements to use it as storage. 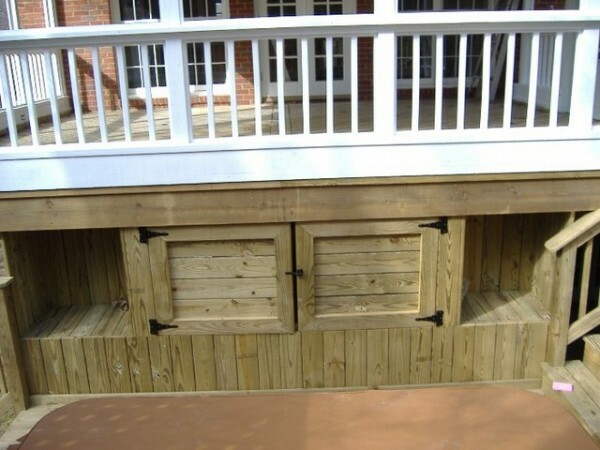 Easy pull out durable boxes for tools or equipment could easily be stored safe and snug under the porch. 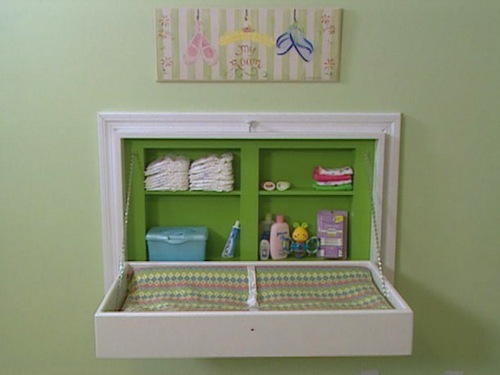 Whats been handy in kids bedrooms is arranging cubbyholes alongside the wall to put away toys, books etc. 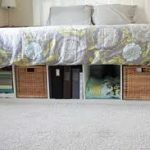 Make them at their eye level so that they can clean up their rooms by themselves and also arrange their things how they want. 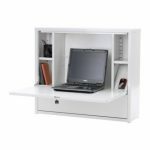 A corner desk is great for saving space in your rooms or study plus by mounting stacking shelves and adding a magnetic message board, you will be able to keep your desk from getting cluttered. 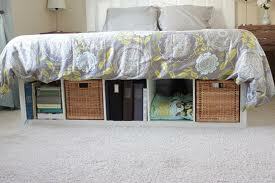 Extra storage space not only keeps the rest of your house from appearing cluttered, it also keeps your home organised. 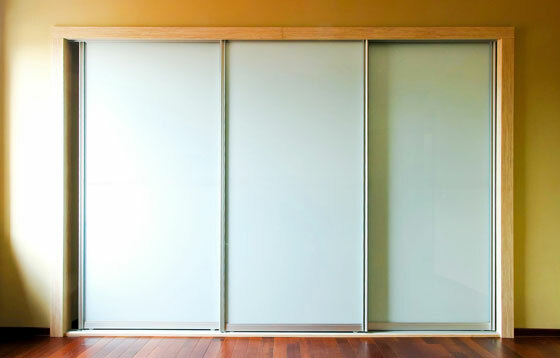 By utilising the empty space around your home, you are making more room to breath in.